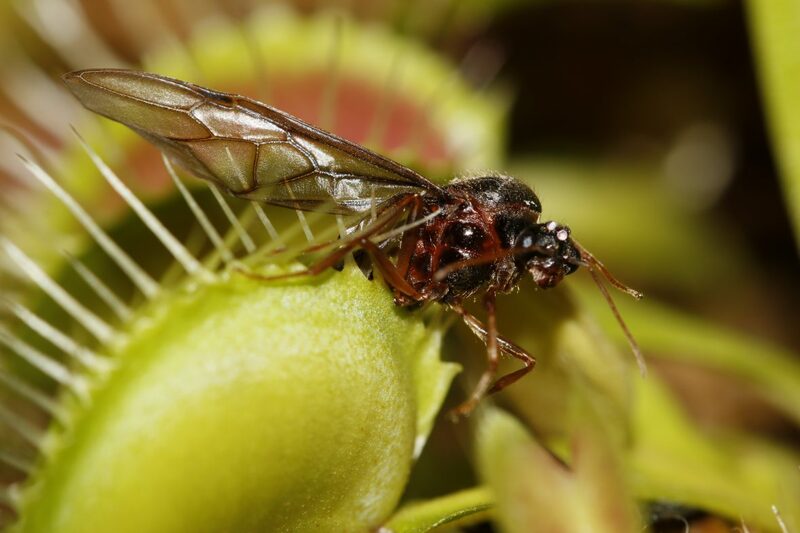 SGVenusFlytrap was found by Darren Ng after almost 10 years of continuous research on growing and breeding Venus Fly Traps.At a age of 10, Darren started off humbly with a young burning passion in keeping a Venus Fly Trap.His first few attempt were not successful, neither his next few years of trials. Like any other young children of his age, he was truly disappointed over all the failures. However, after killing lots of Imported Venus Fly Trap,that doesn’t stop him but inspire him to carry out research to study and adapting Venus Fly Trap to Singapore weather. The research on Plant Tissue Culture started of with simple chemicals such as agar powder and sugar. Obviously, he failed in Tissue Culture as tissue culture is way more complex than he could imagine. Nevertheless, every failure allow him to inch forward towards success. Finally, he succeeded in Tissue Culturing Venus Fly Trap, which allow Venus Fly Trap to undergo multiple generation(15-20) within a year.This significantly buy time for Venus Fly Trap to adapted to our warm weather. How did your plants came form? Ready to go to new home! SGVenusFlytrap wont be possible without the support from growers who take up the first step to try out plants from us.I truly appreciate the continuous supports over the years which fund my research in Plant Tissue Culture all these while.I would like to take this opportunity to thanks all those who helped me in my hobby once again.